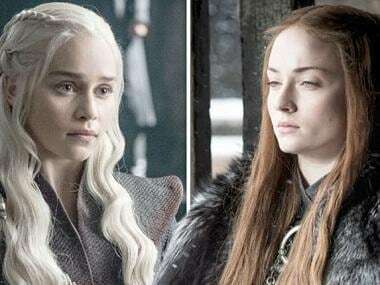 Jason Momoa, who played Khal Drogo in Game of Thrones opened up about his co-star Emilia Clarke's brush with death. The actor called Clarke "so brave" after she revealed that she has had two life-threatening aneurysms, and two brain surgeries since the fantasy show began. "I've kind of been a part of that whole situation for a very long time, so we've had so many scares and trying to find the right way to come out and help. I just think it's beautiful that... she's so brave in helping the world and trying to raise awareness. I'm very sad, because we almost lost her the first time. 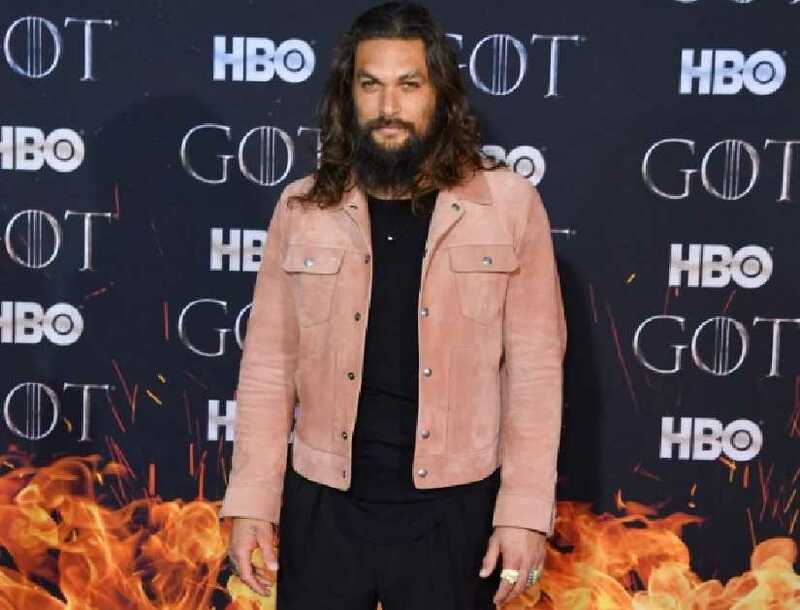 So, I love her to bits and she's here and she's going to do great things with it and teach the world," Momoa told Entertainment Tonight at the premiere of Game of Thrones season 8 in New York City on 9 April. Momoa's character only featured in the first season of the show as Daenerys Targaryen husband. In March, Clarke had shared a first-person essay in The New Yorker about where she wrote about surviving the aneurysms. Clarke had just finished filming her first season on the HBO fantasy series when she had the first aneurysm in 2011 at age 24 while working out at a London gym. She was diagnosed with a subarachnoid hemorrhage and she was unable to speak her name for a week. In 2013, the aneurysm doubled in size and required a second surgery, which resulted in bits of her skull being replaced with titanium.